For the first time in this world-renowned cookery school’s history, Leiths School of Food and Wine is bringing their culinary expertise to your own kitchen with Workshop – using the app, you’ll be able to learn directly from Leiths’ cookery teachers in the comfort of your own home through their upcoming range of self-paced, hands-on video workshops. The first Leiths workshop Mastering Sauces: Hollandaise is now available on iOS or Android. If you’re interested in the future of Leiths on Workshop and want to help us shape our upcoming projects, just submit your name and email here and we’ll make sure to keep you updated. 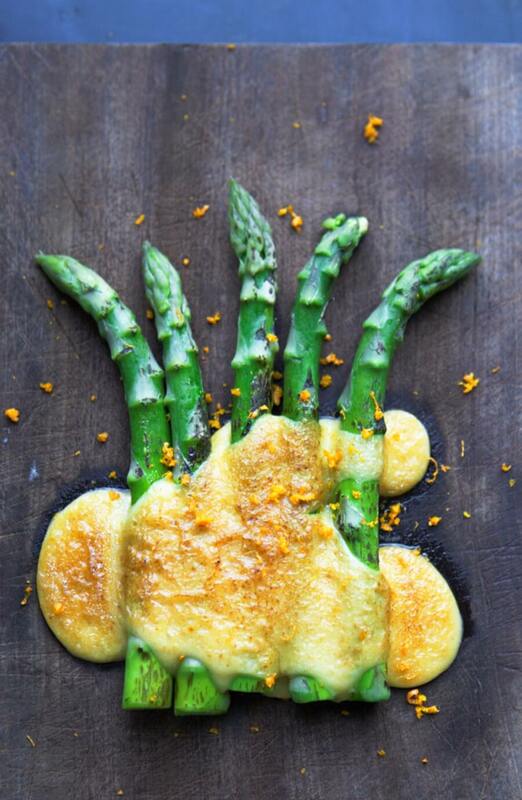 In Leiths’ debut workshop you’ll learn how to make one of the essential five mother sauces – Hollandaise from scratch. In three hands-on modules you will follow along with the fabulous Annie as she guides you through the process of perfecting this classic sauce from start to finish. Starting with the quick cheat’s method, you will learn how to make a wonderfully thick Hollandaise that will let you create an awesome Eggs Benedict brunch in under 20 minutes. 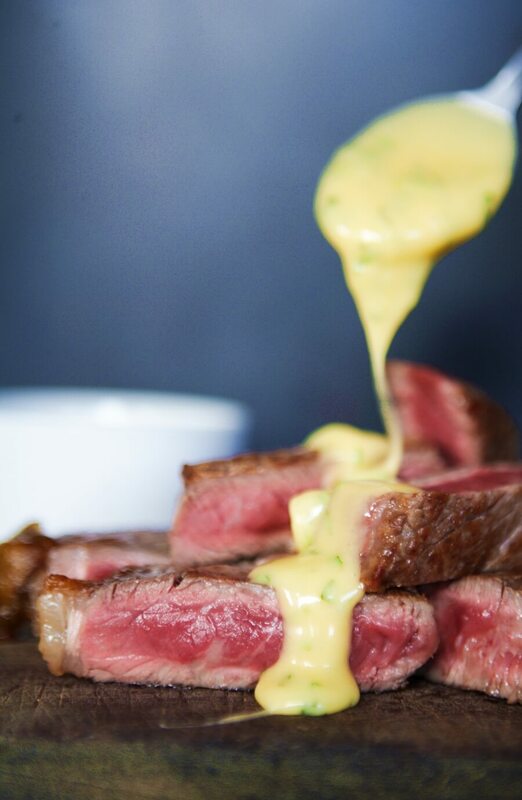 You’ll then move on to mastering the classic cold butter method, giving you complete control over the flavours and texture of your sauce, and then turn this into the Béarnaise daughter sauce to complement a sirloin steak. Finishing up the workshop, you’ll discover the sabayon technique — ideal for a lighter, more mousse-like hollandaise — to be served with asparagus and blow-torched for a crispy, toasted finish. Could this be the most comprehensive Hollandaise guide online? We think so. By learning this fundamental technique on Workshop, you’ll be able build on your culinary skills and grow as a chef — all in the comfort of your own home and at a pace that suits you. Whether you’re a pro chef looking for a quick refresh or want to learn professional-quality culinary skills from some truly inspiring Leiths chefs, submit your email using the form below to keep updated with brand new Leiths workshops as and when they are released. Get the first Leiths workshop free, hurry, only the first 250 to subscribe will be guaranteed a free workshop! You will also have the chance to win a place on the June How to Cook: Sauces class at the Leiths School of Food and Wine.